With a selection of unique pet-friendly apartment buildings in all of the most desirable locations in Manhattan, you can find the rental custom-tailored to your needs. Welcome to 345 E 94th in Yorkville, the Upper East Side neighborhood with a small-town feel. Just feet away from the 2nd Avenue subway, 345 E 94 is close to a variety of shopping and dining options, with the esplanade providing for some “me time” whenever you need it. Start your day with a morning run along the waterfront, or take your four-legged friend to Carl Schurz Park. 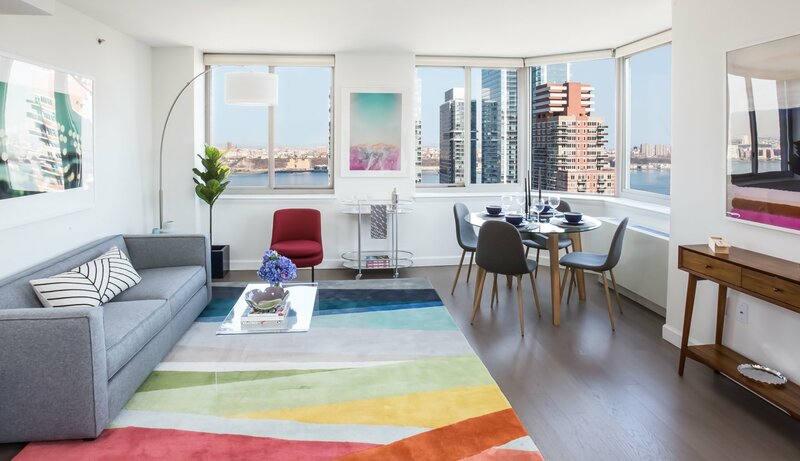 Our full-service, pet-friendly property features an expansive terrace with BBQ, a state-of-the-art exercise studio, and sweeping views of the East River and beyond. 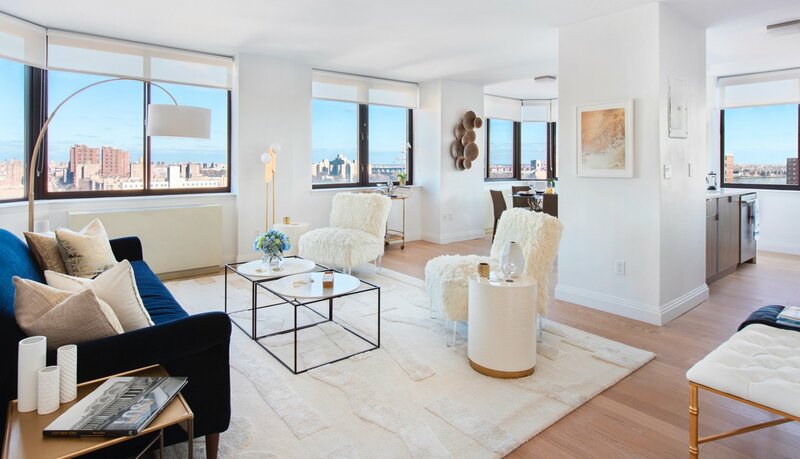 Looking for a luxury New York City apartment that gives you more? 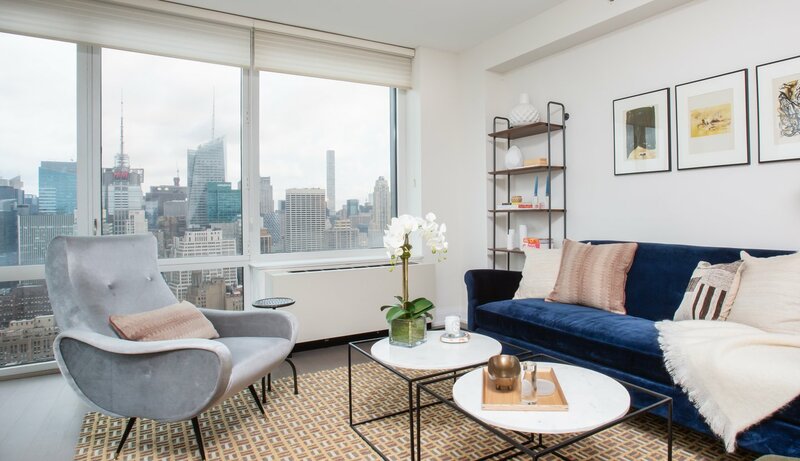 On the vibrant West Side of Midtown Manhattan, The Victory features handpicked finishes and Equip by Fetner amenities specially designed to suit your lifestyle. Unwind in the resident lounge or tone up in the cross-training room. Enjoy the convenience of life near several subway lines, world-class dining and a happening nightlife. These are some of life's little victories. Live triumphantly.